1. 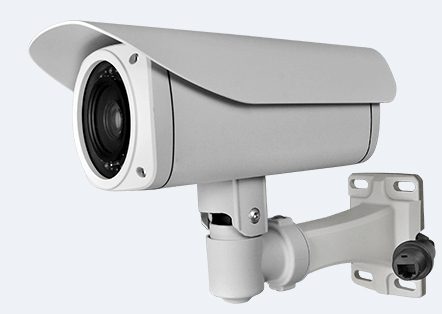 Main Functions: taking photo, recording video and audio, webcam, taking audio alone, IR night vision, warterproof, USB drive, watch. 2. Internal memory: Samsung 2GB/4GB/8GB, MAX32GB. 9. Used for out door recording, take evidence, investigation, water proof watch, video entertainment etc.